Organizing your Portfolio with categories for different galleries. 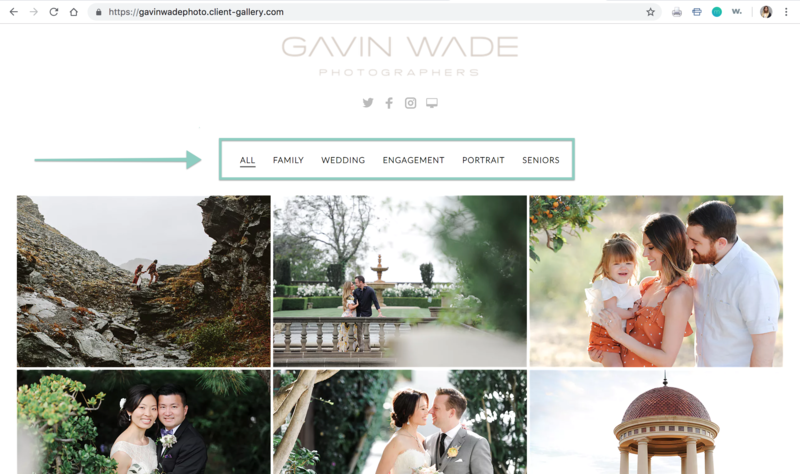 Any Online Galleries you create and make visible on your Portfolio will have a category applied, so visitors can easily find what they're looking for! 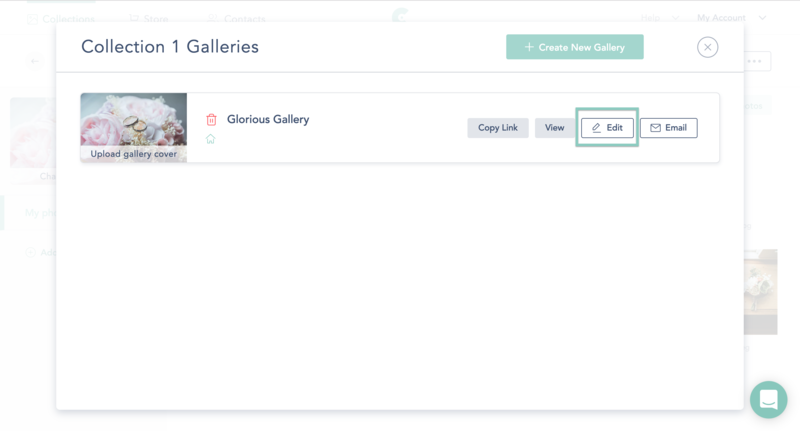 When you have your categories ready, you will be able to send your clients a direct link to the galleries in that category. You can modify the category for any specific online gallery in a collection by going to the "Access" tab in your gallery settings. To add a custom category for your Portfolio, click on My Account > Settings and go to Portfolio Settings. 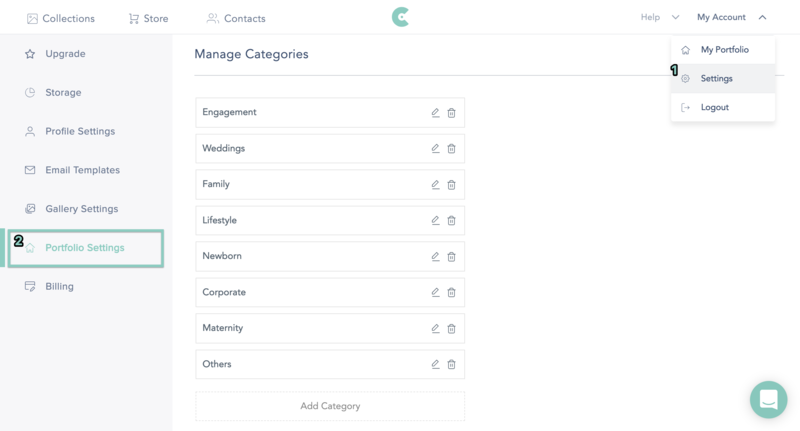 You will see the Manage Categories section after the footer links. Then click "Add Category" and rename it by clicking the edit "pencil" icon. Save it by clicking the checkmark! 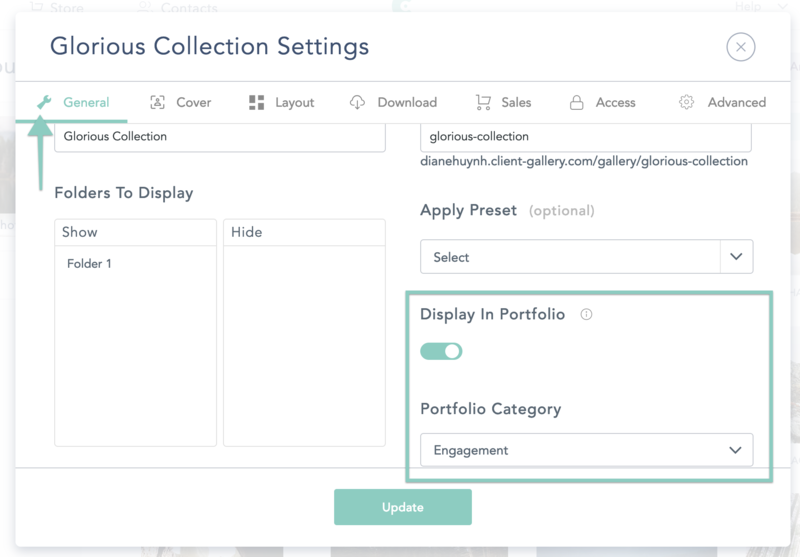 To add your online gallery to your Portfolio and assign a category, click on the Collection you’re working on, and then click on Galleries at the top. Next, click “Edit” to see your gallery's settings. Navigate to the "General" tab, and make sure you have "Display on Portfolio" toggled to on. This should then activate the drop down menu right below it, where you can select a Category. Select a Category and click "Update" when you're done! You'll then be able to see this online gallery appear on your Portfolio under this new category! Can I Display a Video Link?